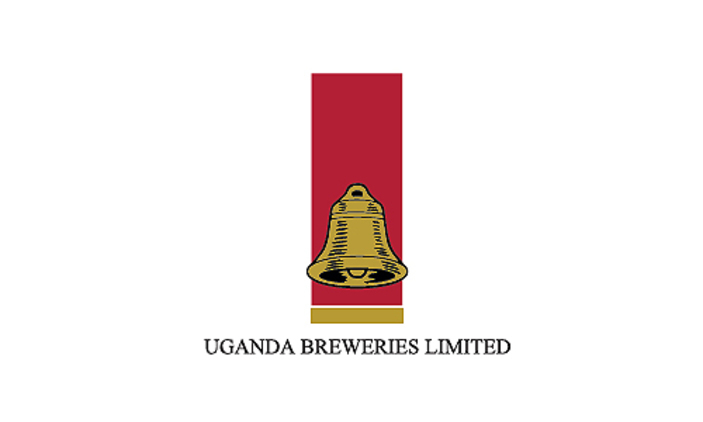 The Uganda Breweries Internship is a three-month adventure during which you will jump straight into your new role to a real job with fast-tracked career paths where you will be inspired to reach your full potential. You will be introduced to the world of business and given the opportunity to demonstrate your drive and creativity in consumer goods, food & beverages, and wine and spirits. Eligible candidates for the Diageo / Uganda Breweries Internship must be 2nd, 3rd years or final year students – (i.e. going back to school to continue with studies after internship) in a public or accredited private academic institutions undertaking a Bachelor’s Degree.